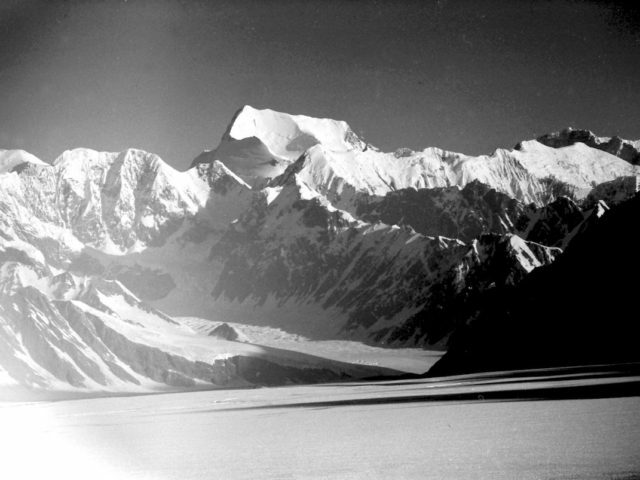 Peak Pobeda (Pobedi, Pobedy) is on border of Kyrgyzstan and China. 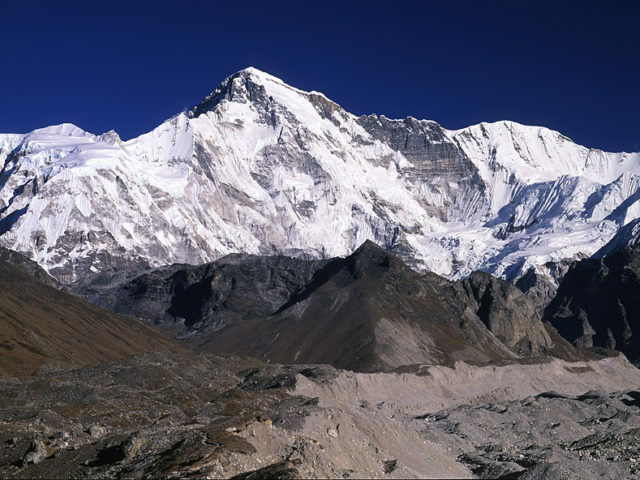 Usually climbed immediately after Khan-Tengri peak because the south Base Camp of Khan-Tengri and Base Camp of Pobeda is the same place. The biggest problem there is that you have to be above 7000 several days. 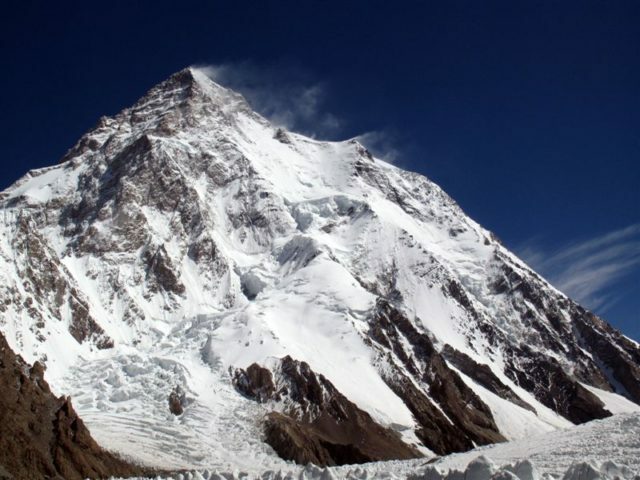 So many of world-famous climbers say that Pobeda climb is more difficult than many 8000-m peaks. 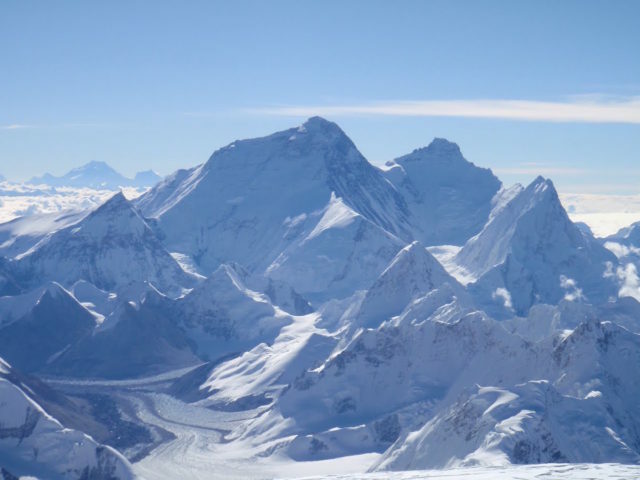 Itinerary of climbing peak Pobeda. Day 2. 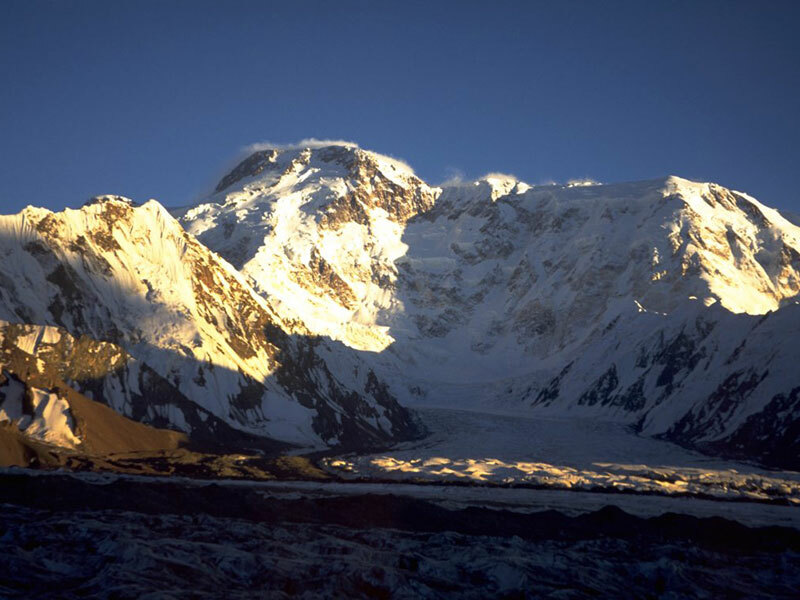 Transfer (460km) Bishkek – camp Karkara (2500m), overnight in tents or cottage houses. Day 3. Helicopter flight to Base Camp North Inylchek (4000m), overnight in tents. Day 20. Transfer to Bishkek. Food and gas for high camps, breakfasts, lunches and dinners in Base camp and on the way. Breakfasts and dinners in the cities. All kind of help and consultation of guides. All kitchen stuff for BC except personal cup, spoon and plate.